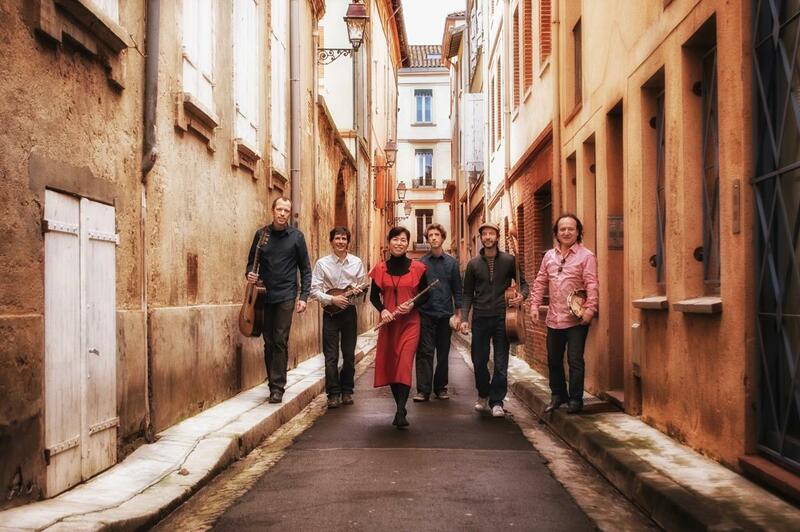 has more than 25 years experience of playing Brazilian percussion. He studied Brazilian-, Cuban- and world-percussion at the conservatory in Rotterdam from 1996 – 2002 and played in countless bands and projects. Haffner lived in and travelled to Brazil several times to study with the masters there: Marcos Suzano, Bernardo Aguilar, Guello, Celsinho Silva, Jorginho do Pandeiro, Robertinho Silva, Jovi Joviano, Sergio Krakowski, Mamão etc. In 2014 he made a tour through Minas Gerais with his Choro Trio „Bola Preta“, and travelled to Pernambuco, Bahia and Rio to work on a unique project: a video documentary about the Pandeiro. On this travel, he met many new Pandeiro masters that are yet not very known to the world, including Ivison Santos or Tulio Araújo. Matthias Haffner is teacher for Brazilian percussion and Pandeiro at the first Choro school outside Brazil: the EPM Holanda, based in Rotterdam, an official branch of the famous Choro school EPM in Rio de Janeiro. Haffner gives masterclasses for Pandeiro and Brazilian percussion in whole Europe (Holland, England, Portugal, France, Germany, Spain, Italy) and abroad (New York, Salvador). 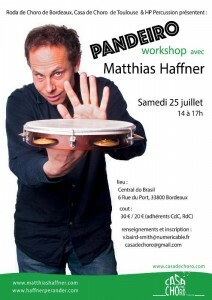 Besides his career as a musician and teacher, Haffner also builds high quality Pandeiros together with his colleague Perander: the HP Pandeiro.